This is a conversion of my old upload. 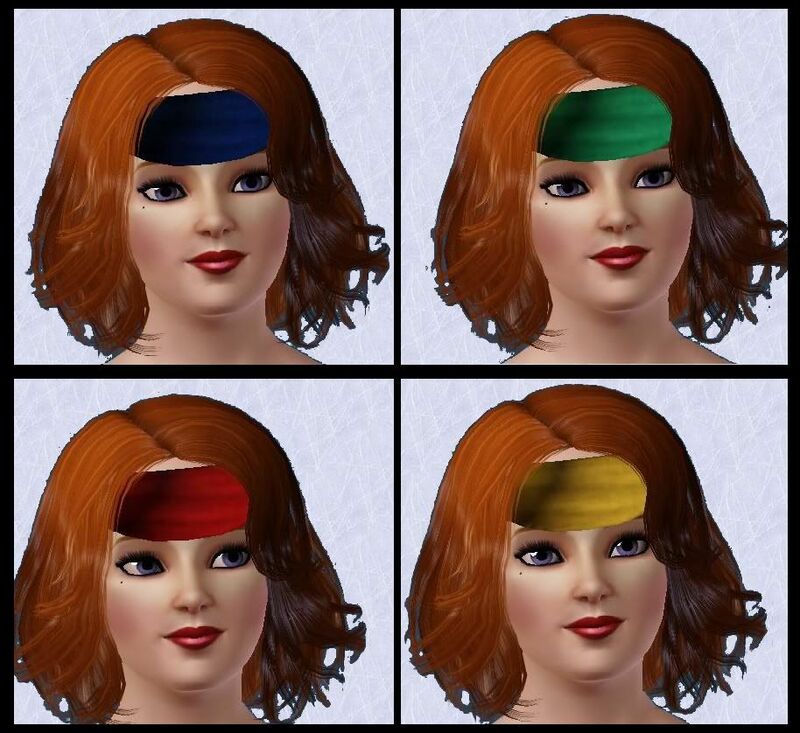 It takes up the accessory category of glasses, so sims can't wear glasses while they have this on. Only wearable by young adult and adult females. Has 1 channel, default color/pattern choices are shown below. Enjoy! the "Download Here" link leads to just a .jpg on wikisend?